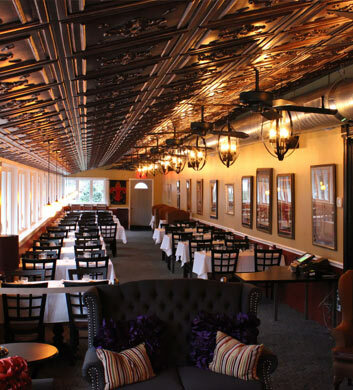 Let's talk about one of the most pleasant places in the area for you and your friends and family to dine. What a cozy and comfortable place to get together with your group. The hodgepodge omelet is not to be missed, just delicious and oh-so-filling. 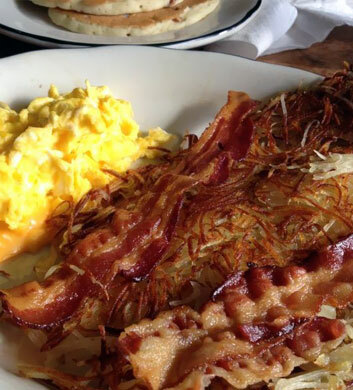 And those hash browns! Oh, we could just swoon! So fluffy and amazing. This little hole in the wall is an absolute top favorite for our Altgeld Gardens area travelers, and highly recommended to you! This fine establishment is outstanding if you're a lover of all things Southern, Cajun, Creole, and barbecue! Not only is it a beautiful place to dine indoors, but they also offer a gorgeous patio where you can soak up some sun while you nosh on those barbecue favorites. The bar area is really noteworthy too, nice and dim and intimate, just perfect for those important conversations with the ones that you love. The "Dis & Dat" is a top recommendation with a little bit of everything. Love the oyster shooters with vodka and chipotle too! If a laid back bar is the kind of ambiance that you're after, then this venue is the one for you. The prices are always very affordable here, but not so low that you get lower quality for it. The beer deals are always great and they have amazing wings here, just packed with flavor. The dock is right there outside, so if you're a boater, you can pull right up and enjoy a meal, but of course we'd prefer if you boarded the Chi Town Limo party bus instead! Super friendly servers here. 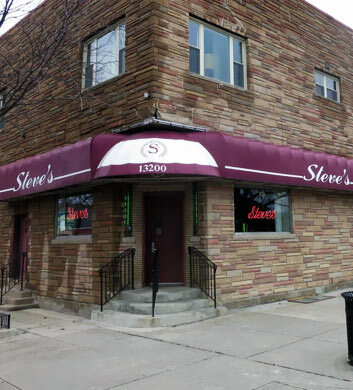 Steve's Lounge is a Polish sports bar where we think you and your Chi Town Limo group will really feel right at home during your outing in Altgeld Gardens. Lots of space here, even for your largest groups, and the atmosphere is just so inviting and welcoming. They've got the absolute best chicken in town, so skip the typical restaurants and venture a visit to this famous spot. The kapusta is just fabulous too, just like your grandma used to make (if you happen to be Polish!). The happy hour prices are great. Full bar and TVs too! 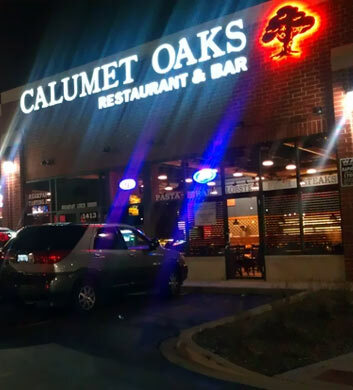 Calumet Oaks Restaurant & Bar is a classic American bar out here in the Altgeld Gardens area that we think will serve you incredibly well during your Chi Town Limo trip. It's a relaxing and laid back place to eat lunch with your good friends, celebrating something special with drinks and some sports on TV. Their namesake burger is a really good one that's worth your time, loaded up with fried egg, bacon, and fresh lettuce and tomato. Those perfectly cooked fries alongside it will go so perfectly with that piled-high burger... enough said! Finally we come to Riverside Marina, and other favorite of all Altgeld Gardens area Chi Town Limo customers, as well as anyone who boats (and docks) in this city! Right there on the river with a gorgeous view, this is such an ideal place to dig into some yummy burgers and sip some mouth watering drinks. There's plenty to keep you entertained here too, with music from a live DJ, a live band, or from the juke box on the slower nights. 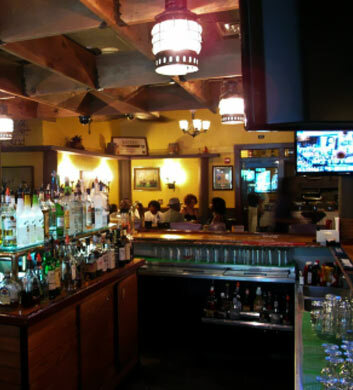 The full bar definitely has you covered and they even have great happy hour prices! Very highly recommended.